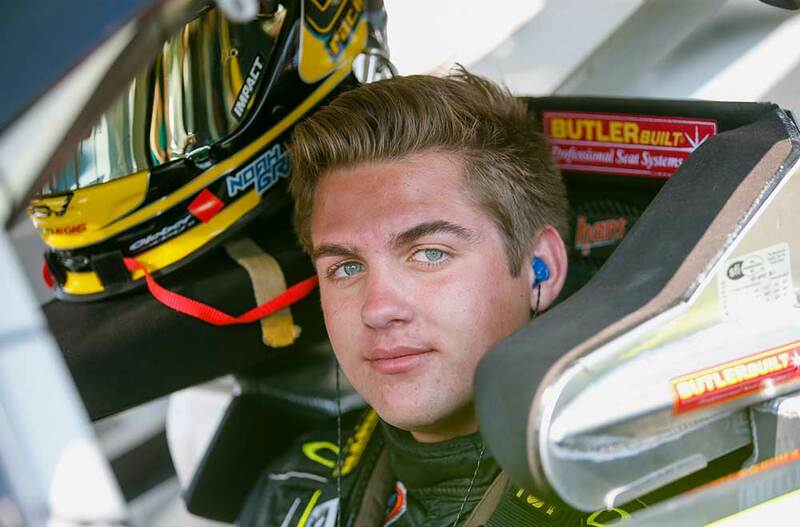 MOORESVILLE, N.C. (Oct. 7, 2016)- Kyle Busch Motorsports (KBM) announced today that 18-year-old Las Vegas native Noah Gragson will compete full time in the NASCAR Camping World Truck Series next season driving one of the team’s Toyota Tundras. The NASCAR Next product cut his racing teeth on the same grounds as KBM owner Kyle Busch, getting his start at the age of 13 in the Bandoleros division at the Bullring – a 0.375-mile paved oval at Las Vegas (Nev.) Motor Speedway. After finding success in the Bandoleros, Gragson moved up to the Legends division in 2014 where he won the Young Lion Road Course championship and also began racing in the Super Late Model division at the Nevada track. 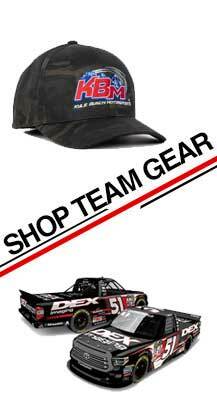 “It’s hard to believe that about four years ago I toured Kyle Busch Motorsports as a young fan and aspiring driver in awe of the massive trophy collection, how immaculate the shop was and getting the chance to meet Darrell Wallace Jr. — now just a short time later I’m going to be competing for them full time in the Camping World Truck Series,” Gragson said. “The last few years KBM has developed some of the best young talent in all of NASCAR and I know that I’m going to be stepping into fast Toyota Tundras that are capable of running up front, competing for wins and that if I’m able to do my part that I’ll be able to add to the trophy cases I gazed into not long ago. As an up-and-coming driver that is all I can ask for as I try to continue my climb up the racing ladder with the ultimate goal of one day following in Kyle’s path from Las Vegas to the Cup Series. Gragson’s sponsors, truck number and crew chief will be announced at a later date.